Because we manufacture our own blinds our delivery times are the some of the fastest in the industry and with the introduction of our new Next Day Delivery (Quick Track) service they've just got even faster. 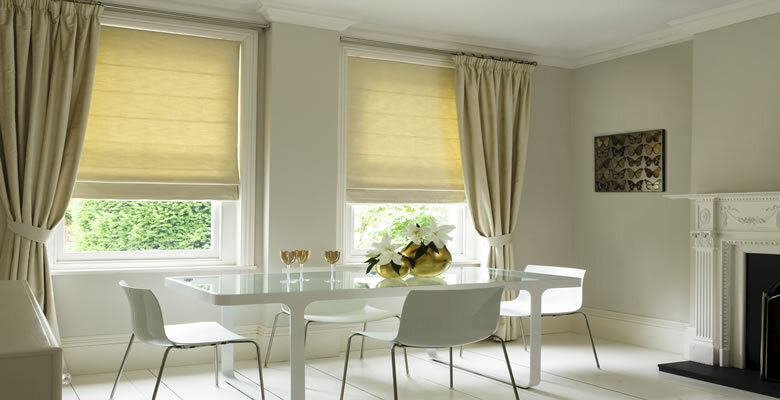 For an additional premium of £9.95, various made to measure blinds can benefit by using our Next Day Delivery (Quick Track) system, allowing orders placed before 11am to be dispatched on that day on a 24hr delivery. Orders placed after 11am will be dispatched on th next working day. Orders placed after 11 on a thursday will be delivered on the monday. Orders placed after 11am on a friday will be delivered on Tuesday. We cannot be responsible for for courier delays on this service. Please note: From 07/10/2017 Longer lengths over 2mt on a next day delivery can, but not always, may take up to two days due to changes in courier terms and conditions. Your blinds will normally be delivered by one of the following couriers; DPD, DHL, TNT, Hermes or Fastway. If you require your blinds to be sent to another address there is a facility when using the checkout to change the delivery address. We carry large amounts of stocks, if your material is in stock we normally dispatch as soon as we can, which can be the following day. Delivery charge is £6.95 for all deliveries under £99 and is fully insured and tracked. Delivery is free for all orders over £99. Where an order is under £99 and is a quick track delivery the total cost for delivery will be £16.90. If the order is over £99 the delivery will be £9.95. THERE WILL BE NO DISPATCHES ON THESE DAYS EITHER. PLEASE ALLOW EXTRA TIME FOR DELIVERIES. Replacement Vertical Blind Slats ordered before 12.00 noon will be dispatched in 5-7 working days. 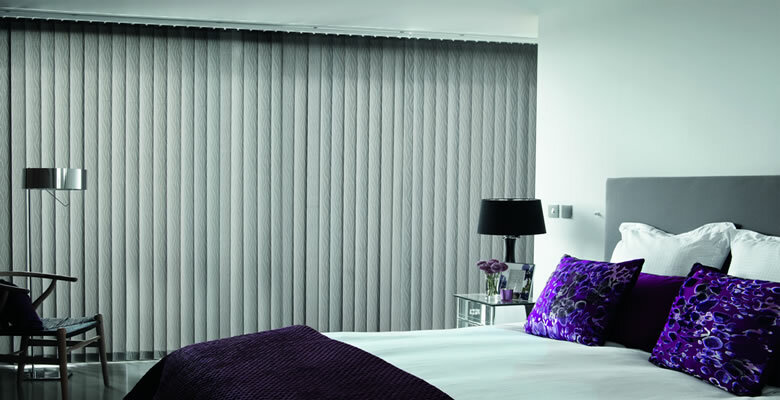 Vertical Blinds ordered before 12.00 noon will be dispatched in 5-7 working days. 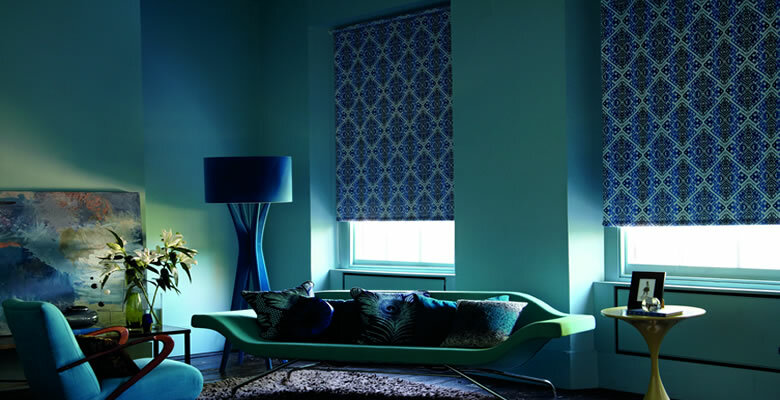 Roller Blinds ordered before 12.00 noon will be dispatched in 5-7 working days. Aluminium Venetian Blinds ordered before 12.00 noon will be dispatched in 5 working days. Continental, Express Wooden Blinds ordered before 12.00 noon will be dispatched in 5 working days. Milan Wooden Blinds ordered before 12.00 noon will be dispatched in 5 working days. Timberlux Wooden Blinds ordered before 12.00 noon will be dispatched in 7 -10 working days. 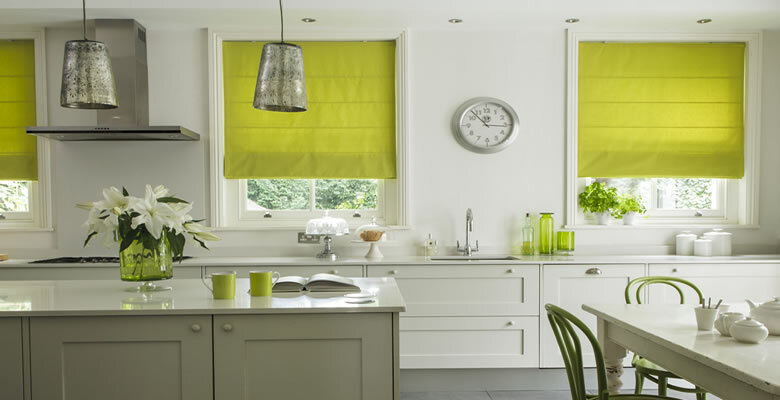 Roman Blinds ordered before 12.00 noon will be dispatched in 10 working days. Velux, Fakro, Keylite and other Roof blind types will be dispatched in 1 - 7 working days depending on type. Perfect Roller\Wooden\Venetian will be dispatched in 8-9 working days. These dates exclude holidays and extremely busy times. If your courier calls to deliver your goods when you are out, they will leave their calling card with a telephone number. You can then telephone them to arrange a convenient time for delivery.